At Mass in Rome earlier in the morning the Pope had baptized 16 newborn infants, children of Vatican employees in the Sistine Chapel. Almighty ever-living God, who, when Christ had been baptized in the River Jordan and as the Holy Spirit descended upon him, solemnly declare him your beloved Son, grant that your children by adoption, reborn of water and the Holy Spirit, may always be well pleasing to you. This magnificent prayer tells us that what Jesus was by nature, we become by grace through the sacraments. The decision to publish this book in English is exceptional. Anton Baumstark is a pivotal figure in 20th century liturgical studies and widely considered a genius. He set the world on fire for his keen understanding of the sacred Liturgy, both of the East and the West as he offers a lens –a method– for understanding historical (organic) development in the Tradition of the Church. Baumstark keeps the reader grounded in asking the questions which keep us close to the theologia prima, the sacred Liturgy. The serious student in liturgical studies will pay close attention to On the Historical Development of the Liturgy and Comparative Liturgy. The Forward is written by Archimandrite Robert F. Taft, SJ, from whom I was first introduced to Anton Baumstark. Anton Baumstark’s On the Historical Development of the Liturgy (1923) complements his classic work, Comparative Liturgy. 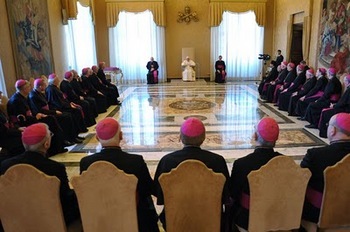 Together they lay out his liturgical methodology. 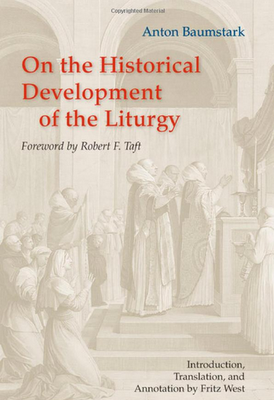 Comparative Liturgy presents his method; On the Historical Development of the Liturgy offers his model. This book was written for one audience and valued by another. Written to lead adherents of the nascent German liturgical movement to a deeper religious appreciation of Catholic worship, its methodology and scope have won the appreciation of liturgical specialists for nearly a century. In describing the organic growth of the liturgy, its shaping and distortion, Baumstark’s reach extends from India to Ireland, Moscow to Axum, Carthage to Xi’an. He discusses the influences of language, literature, doctrine, piety, politics, and culture. While his audacity can be breathtaking and his hypotheses grandiose, his approach is nevertheless stimulating. In this annotated edition, Fritz West provides the first English translation of this work by Anton Baumstark. Trained in classical and oriental philology, Anton Baumstark (1872-1948) was prodigious as a scholar studying the literature, art, and liturgy of the whole church–Oriental, Eastern, and Western. 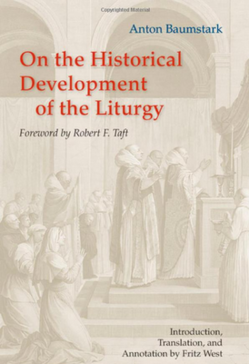 Comparative liturgy, his method for studying the historical development of the liturgy as an organism, has had a lasting influence, notably on the liturgical study of the Christian East. Fritz West, a liturgical scholar ordained in the United Church of Christ, has written numerous articles on liturgical methodology, the three-year lectionary, and worship in his Reformed tradition. He has published two books, The Comparative Liturgy of Anton Baumstark and Scripture and Memory: The Ecumenical Hermeneutic of the Three-Year Lectionaries. 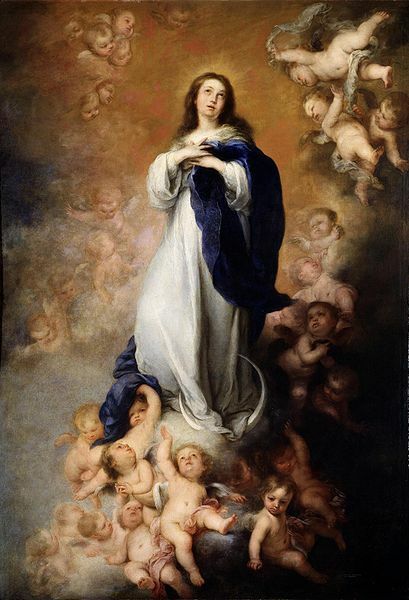 Why is the Immaculate Conception important? 5. we pray that the singular grace given to Mary may also be given to us. This Liturgy is a mix of liturgical, dogmatic and systematic theology. BTW, this is fitting way to celebrate the graces given to our nation.